The traditional fears of parents on Halloween include unsafe drivers or dangerous neighbors or poisoned candy. 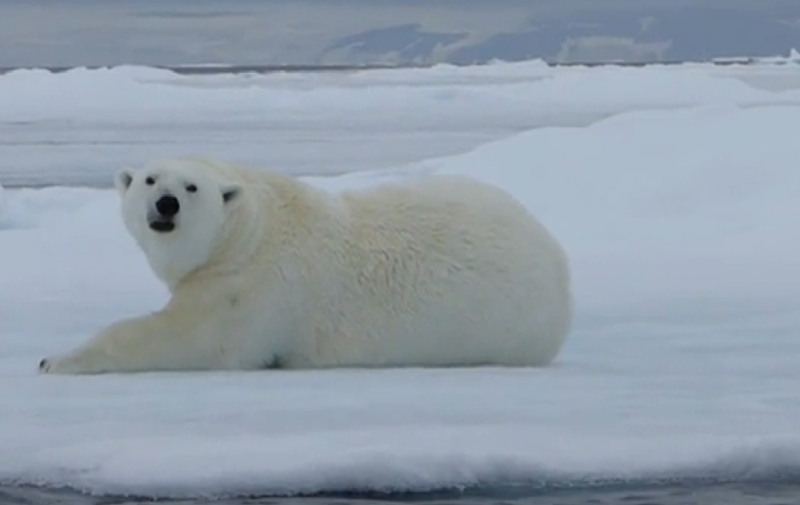 Some parents can now add a new fear to the list: Polar bears. In the town of Arviat in Nunavut, Canada, bears have been coming around more frequently in recent years, especially after the fall freeze-up, reports the CBC. So town leaders said they have moved Halloween celebrations indoors to the community hall. "Picture 1,200 kids going door to door in Arviat in the middle of polar bear season," Steve England, the Hamlet's SAO, told the CBC. "It's a pretty obvious conclusion of what tragedies could come out of that. We're just trying to safeguard the younger population by offering an alternative." Instead of door-to-door fun, the kids will be treated to a haunted house, face-painting, prizes and candy.